Various workshops and trainings are held throughout the year. These events provide an opportunity to learn more about water quality and conservation topics. Check back periodically for information on upcoming events. PLSLWD and the Scott Soil & Water Conservation District are hosting a free raingarden workshop on Thursday, April 18th from 6:30 to 8 p.m. at the Spring Lake Town Hall. 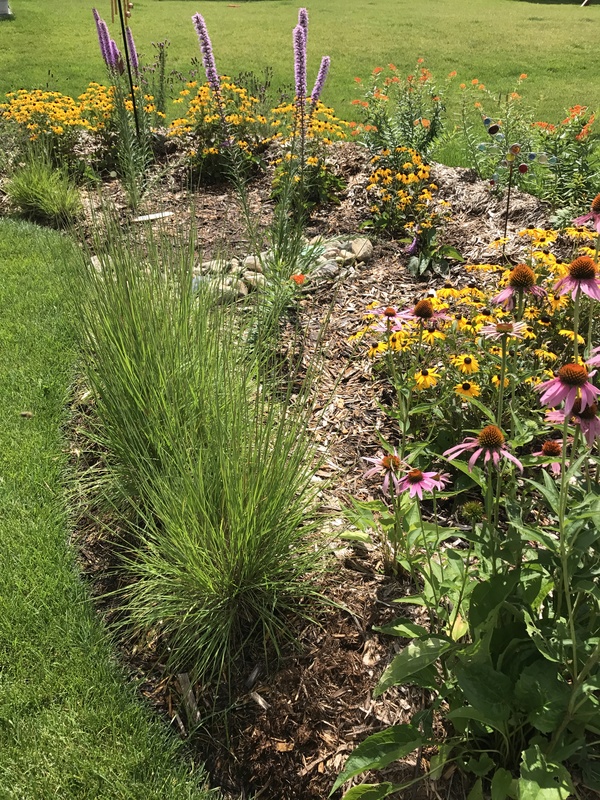 A raingarden is a small basin of colorful native plants that add beauty to your yard while collecting stormwater runoff from your roof, lawn and driveway. This workshop will give you step-by-step instructions to help you successfully plan and plant a raingarden. An incentive of $250 to $750 may be available to help offset the costs of plants, compost and labor when you install a raingarden. The workshop is open to all Scott County residents. The workshop is open to all Scott County residents. To register, visit scottswcd.org or call the Scott SWCD office at 952-492-5425. 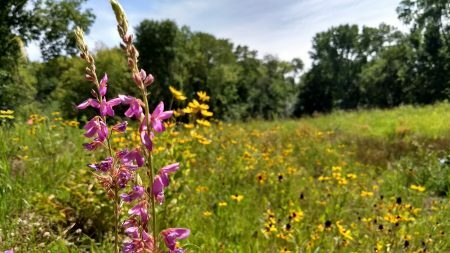 PLSLWD and the Scott Soil and Water Conservation District are hosting a free workshop at the Spring Lake Town Hall on Wednesday, March 13 from 6:30 to 8:00 pm to teach landowners the how-to’s of planting a native prairie. Learn about site preparation, how to get your planting started, receive maintenance tips and find out about possible funding! Area farmers are invited to learn about how to make cover crops profitable at this workshop, Finding Profit in Cover Crops. 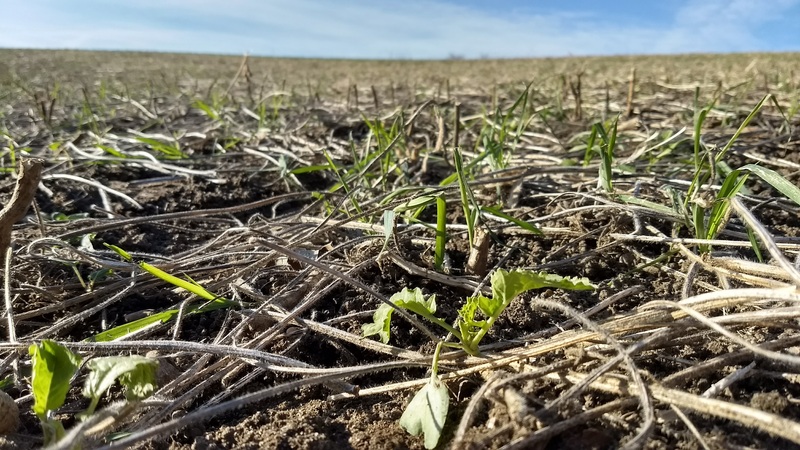 The workshop will feature a farmer-led panel covering multiple topics including no-till, strip-till, and cover crops so you can get your questions answered by producers who have hands-on experience. Sarah Carlson of Practical Farmers of Iowa will speak on making cover crops pay. Dean Sponheim, a producer in Osage, IA will speak on the paybacks of cover crops. The workshop is free and lunch is provided. Call the Scott Soil and Water Conservation District (SWCD) at 952-492-5425 or visit scottswcd.org to register by March 10. The workshop is being hosted by the Scott Watershed Management Organization and the Scott, Carver, Le Sueur, and Rice SWCDs. Offered August 23rd and October 22nd from 8:00 am to 1:00 pm at Spring Lake Town Hall. This free workshop is geared towards contractors, property managers, schools, staff & volunteers who maintain parking lots & sidewalks. 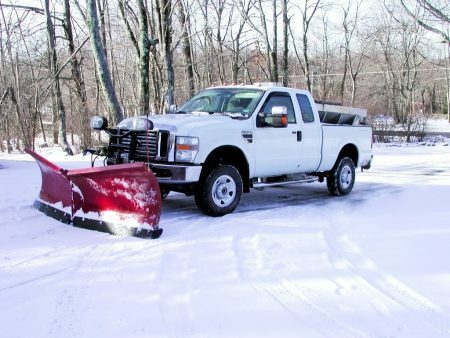 This workshop covers best management practices for managing snow and ice on parking lots and sidewalks and will help you save money, time and protect the environment. For more information click here. An optional test is offered at the end of the workshop to earn a MN Pollution Control Agency (MPCA) Level 1 Certification in Snow & Ice Control Best Practices. Registration is required. RSVP at mbokman@co.scott.mn.us or call 952-496-8887. This workshop was also held January 16th, 2019. Tuesday, April 17th from 6:30 to 8:00 pm at the Spring Lake Town Hall. This workshop provides an opportunity to learn how to protect and restore your shoreline with seeded or planted buffers between lawn and lake. You may be eligible for free technical assistance to help design your project and for cost share of up to 50% of the cost of materials and installation! If you live near a lake and are seeing more and more of your shoreline disappear each year, you can stop the erosion and preserve your shoreline. At the workshop you’ll learn how to protect and restore your shoreline with seeded or planted buffers between your lawn and the lake. Not only will a shoreline restoration stop the erosion and protect your lakeshore property, you’ll also be helping improve the water quality of the lake you love! Flowers in your planted buffer can add a splash of color to your shoreline and provide habitat for birds and pollinators. You don’t need to live on a large property to create natural areas, help pollinators and enhance wildlife habitat. Something as small as a half-acre of your lawn or as large as a 10 acre or more crop field can be converted to beautiful and environmentally beneficial native grasses and flowers! The Scott Soil and Water Conservation District is offering a free workshop at the Spring Lake Town Hall on Thursday, March 1st from 6:30 to 8:00 pm to teach landowners the how-to’s of planting a native prairie. Learn about site preparation, how to get your planting started, receive maintenance tips and find out more about possible funding! This workshop is open to all Scott County residents. * Attendees of this workshop, may be eligible to receive financial assistance to install a buffer. Please visit our Cost Share page for more information. Is your shoreline washing away? If wave action, ice heaves and lack of buffers along your shoreline are causing it to shrink, stop the destruction. You have an opportunity to learn how to protect and stabilize the area between your lawn and the lake. This fall, in partnership with the Scott SWCD, we are offering a workshop for all Scott County residents. Do you own land that was restored to native prairie or set aside for wildlife habitat? Are you wondering how to maintain this area so it can grow to its full potential? Or do you simply want to attract birds, butterflies and other wildlife? If so, the Scott County Soil and Water Conservation District (SWCD) in Jordan wants to share maintenance options with you! Weather permitting, this workshop will we followed with a Prescribed Burn at a local property.